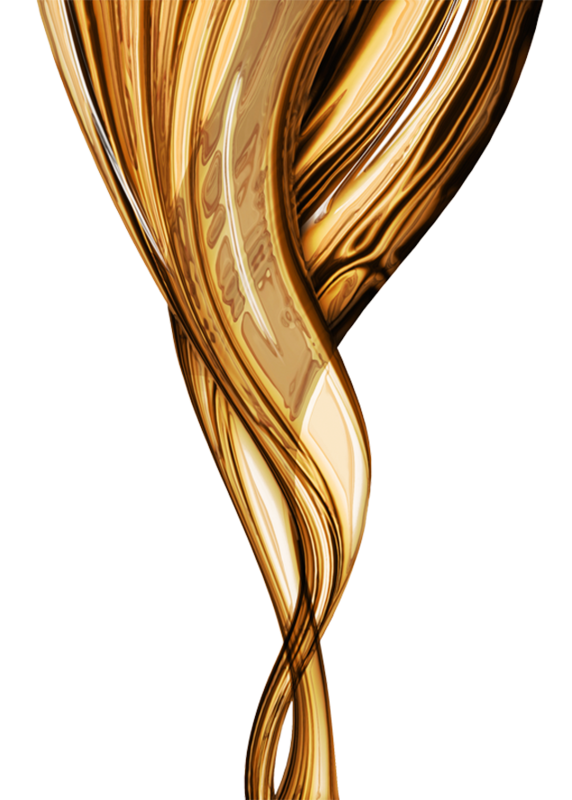 Amargan Hair Therapy is an industry leading, luxury haircare range. Our unique, ultra-light, non-greasy formulas promote ultimate shine and silky perfection for all hair types. 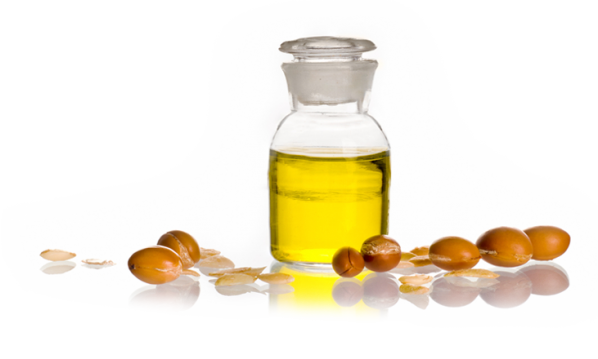 Amargan Hair Therapy was one of the first Argan Oil ranges to reach the haircare market. We are based in Melbourne, Australia and are exclusively in selected salons. The Amargan collection has been developed combining highly active ingredients including naturally nutrient rich Argan Oil and Keratin to achieve the best results. Naturally occurring Keratin is made of peptides and contains essential amino acids which help to moisturise hair and scalp. It magically envelopes hair with a moisture retentive film which works to repair the surface of the hair. This nourishing oil extracted from the flesh of an avocado contains vitamins A, E and D as well as a number of essential fatty acids to intensely condition hair. Because of its ability to be absorbed into the cortex of the hair, Vitamin E is an essential ingredient to help improve hair moisture content and strength. 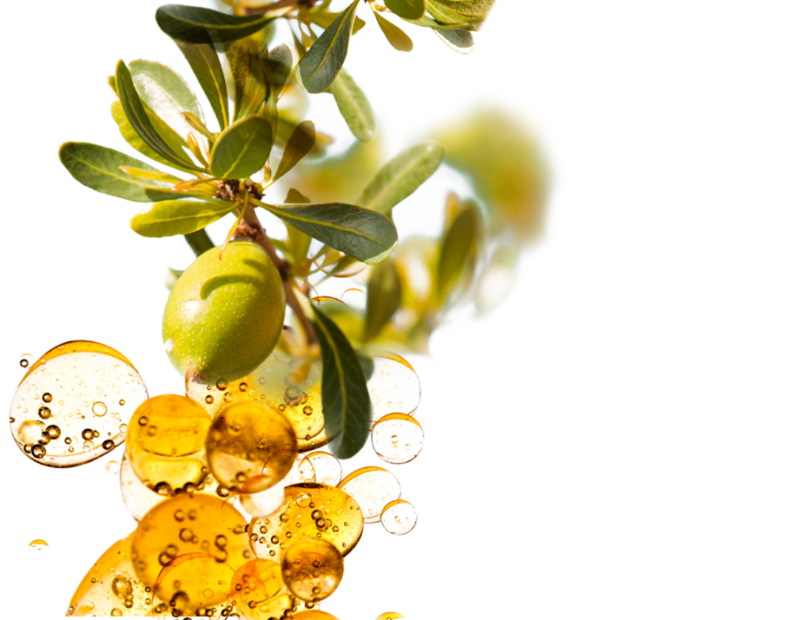 An amazing oil which is obtained from the seeds of the desert growing plant Jojoba. It has unique moisturising properties and is special because its chemical composition closely resembles that of the skin’s own moisturising factor. 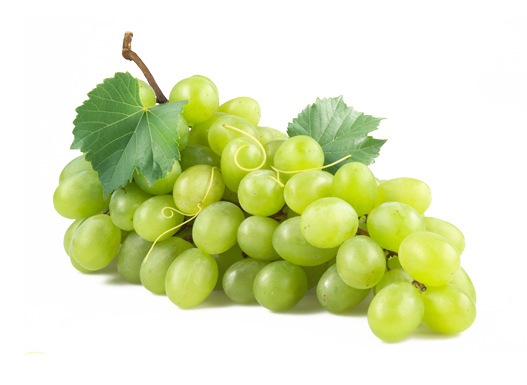 Grape seed oil is a naturally occurring oil extracted from the seeds of grapes. 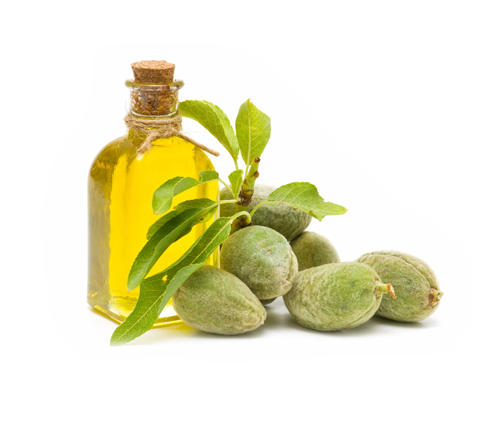 It contains Vitamin E and is rich in essential fatty acids to condition and moisturise the hair. Pro Vitamin B5 . 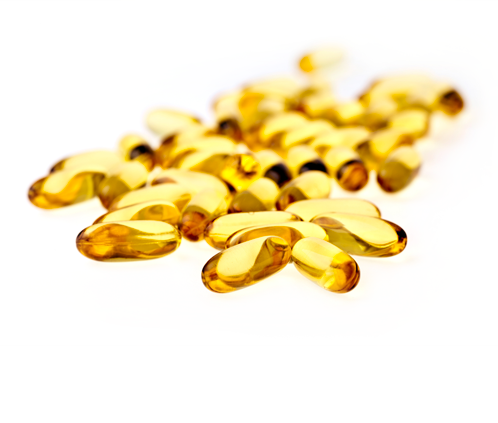 A key vitamin which restores shine and lustre to dull hair while also improving strength.